Showing results by author "M.M. 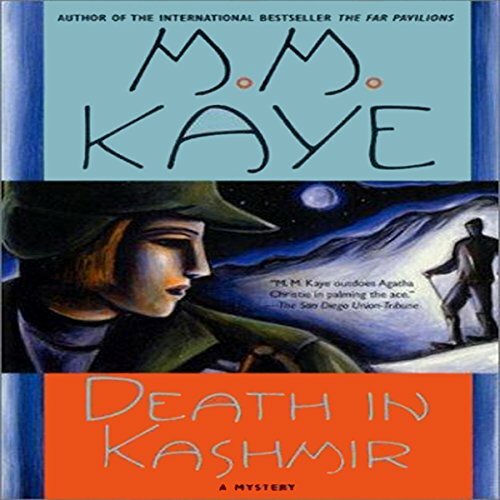 Kaye"
Heroism, adventure, sadistic cruelty, and love. 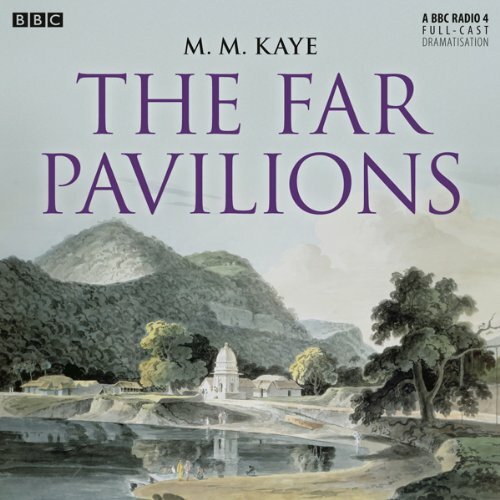 The author of The Far Pavilions returns us once again to the vast, intoxicating romance of India under the British Raj. 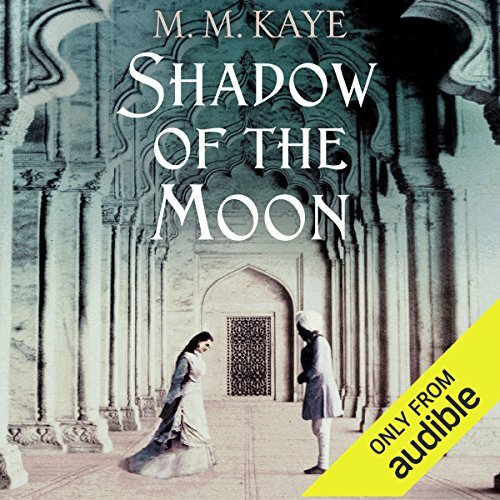 Shadow of the Moon is the story of Winter de Ballesteros, a beautiful English heiress come home to her beloved India. It is also the tale of Captain Alex Randall, her protector, who aches to possess her. Forged in the fires of a war that threatens to topple an empire, their tale is the saga of a desperate and unforgettable love that consumes all in its thrall. Has always been a great story. 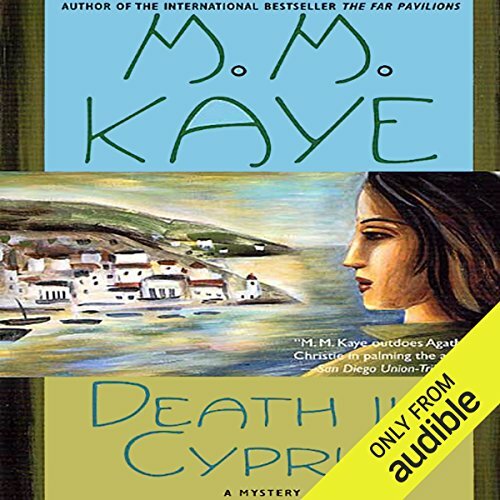 Twenty-year-old Amanda Derrington is on an extended cruise with her uncle when she decides to make a short trip to the sun-washed island of Cyprus. But even before the ship arrives in the port, there is a suspicious death. Once the passengers reach the island, it soon becomes clear that the death was in fact an act of murder. 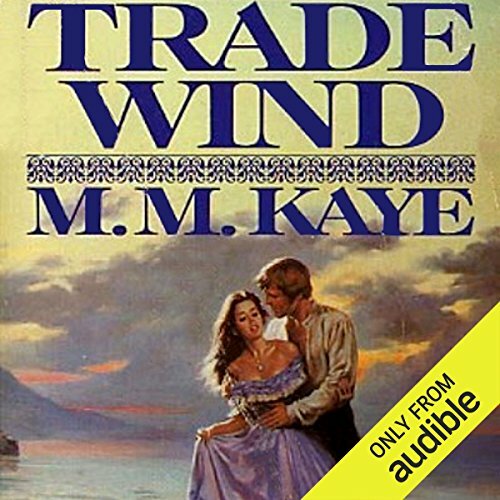 What Amanda had meant to be a pleasant excursion quickly takes a turn for the worse in this classic novel of suspense and romance by one of our most celebrated writers. The scene is teeming Zanzibar just before the American Civil War, when the Isle of Cloves was a center of African slave trade. To it comes Hero Athena Hollis, a Boston bluestocking filled with self-righteousness and bent on good deeds. 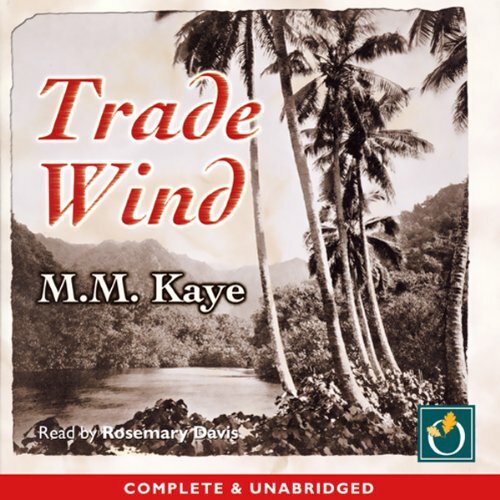 Then she meets Rory Frost, a cynical, wicked, shrewd and good-humored trader in slaves. What is Hero to make of him (and of her feelings for him)? 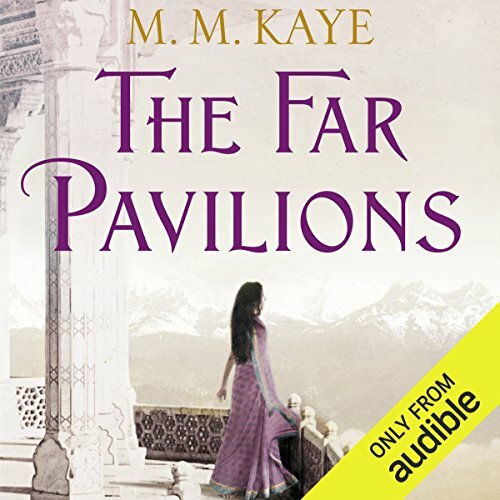 When young Sarah Parrish takes a skiing vacation to Gulmarg, a resort nestled in the mountains above the fabled Vale of Kashmir, she anticipates an entertaining but uneventful stay. But when she discovers that the deaths of two in her party are the result of foul play, she finds herself entrusted with a mission of unforeseen importance. And when she leaves the ski slopes for the Waterwitch, she discovers to her horror that the killer will stop at nothing to prevent Sarah from piecing the puzzle together. Along with Wit, Charm, Health, and Courage, Princess Amy of Phantasmorania receives a special fairy christening gift: Ordinariness. Unlike her six beautiful sisters, she has brown hair and freckles, and would rather have adventures than play the harp, embroider tapestries . . . or become a Queen. 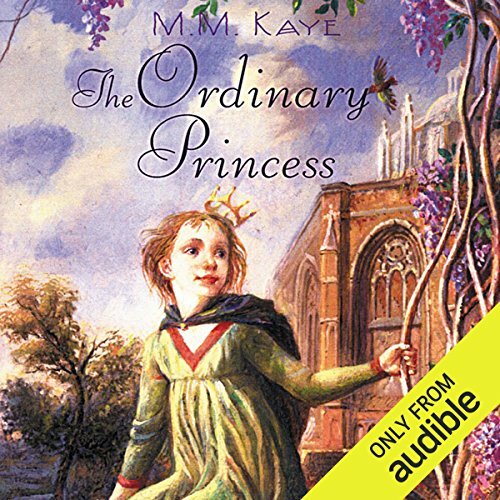 When her royal parents try to marry her off, Amy runs away and, because she's so ordinary, easily becomes the 14th assistant kitchen maid at a neighboring palace. 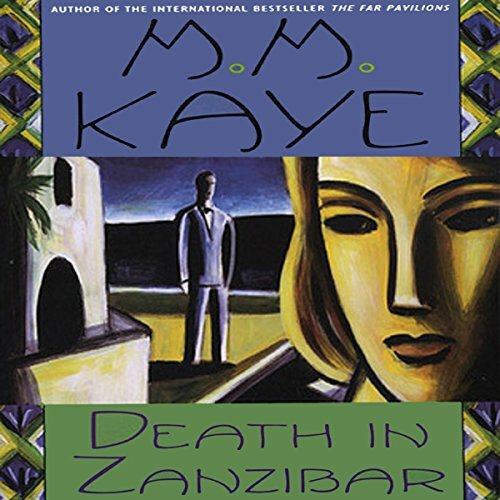 Dany Ashton is invited to vacation at her stepfather's house in Zanzibar, but even before her airplane takes off there is a stolen passport, a midnight intruder - and murder. In Zanizbar, the family house is Kivulimi, the mysterious "House of Shade", where Dany and the rest of the guests learn that one of them is a desperate killer. The air of freedom and nonchalance that opened the house party fades into growing terror, as the threat of futher violence flowers in the scented air of Zanzibar. Miranda Brand is visiting Germany for what is supposed to be a month's vacation. But from the moment that Brigadier Brindley relates the story about a fortune in lost diamonds - a story in which Miranda herself figures in an unusual way - the vacation atmosphere becomes transformed into something more ominous. 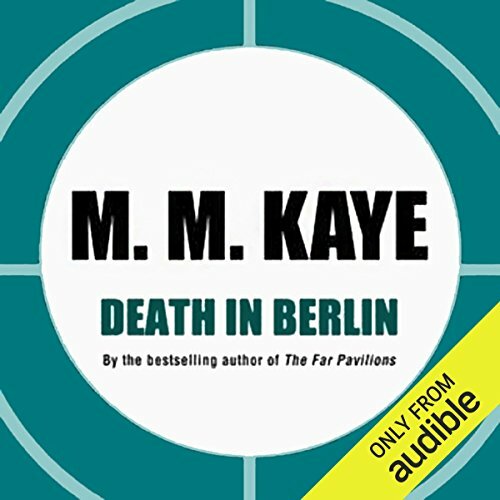 And when murder strikes on the night train to Berlin, Miranda finds herself unwillingly involved in a complex chain of events that will soon throw her own life into peril. When Victoria Caryll is offered a position at Flamingo, her aunt's family estate in Kenya's Rift Valley, she accepts - knowing full well that the move will give her a chance to see Eden DeBrett once again, the man she was previously engaged to. 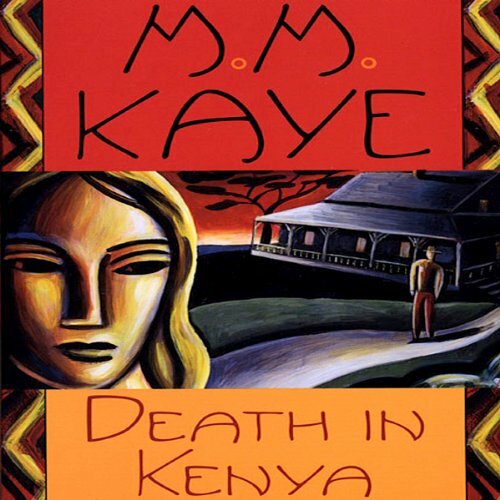 But she doesn't realize that coming to her aunt's home will introduce her to an unstable region still recovering from the bloody Mau Mau revolt, and to a household thrown into grief by a recent murder. Brilliantly written suspense novel ! 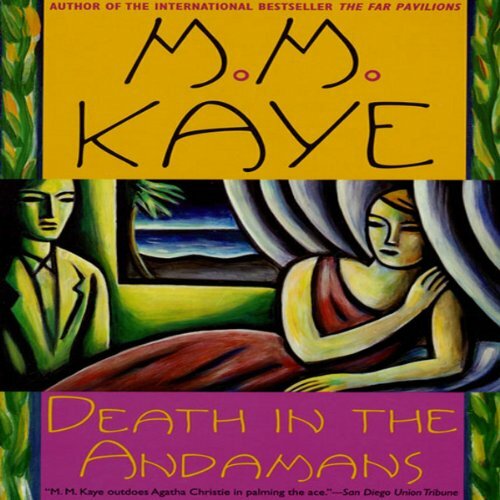 Death in the Andamans is a masterpiece of mystery and romance from one of our most beloved authors. When a violent storm lashes the tiny Andaman Islands in the Bay of Bengal, Copper Randal barely manages a safe return to Government House. She does get back in one piece with her hostess, Valerie Masson, Val's fiancé, and handsome naval officer Nick Tarrent, but one of the islanders is unaccounted for when the boats return to harbor. This guide will teach you how to analyse arguments, speeches, and newspaper articles. It will help you discern faults in reasoning from sound arguments. 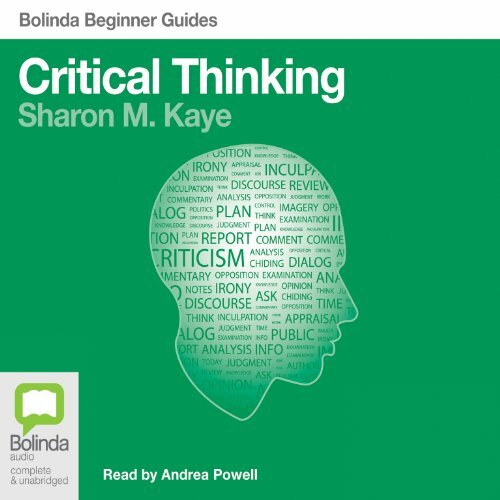 It looks at the structure of language in order to demonstrate rules by which you can identify good analytical thinking, and will help you to formulate clear, defensible arguments. With real life newspaper extracts, a glossary, exercises and answers, and a guide to essay writing, this is an invaluable tool for both students and general readers. Sometimes it feels like you need a Ph.D. to follow the show. But you don't. 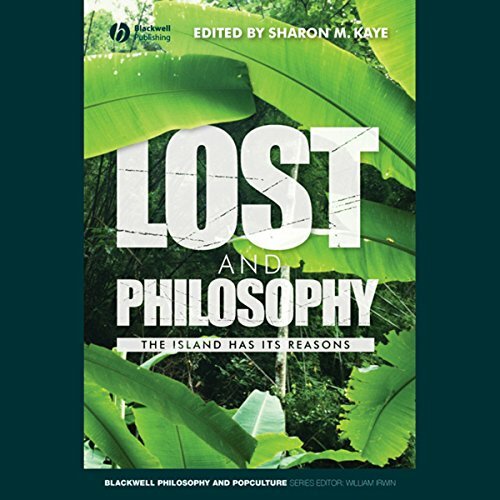 You just need this book in which 21 philosophers explore the deep questions we all face as survivors on this planet: Does "everything happen for a reason"? Is torture ever justified? Who are the Others? How do we know we're not patients in Hurley's psych ward? What if the Dharma Intitiative is experimenting on us? Desmond may not be able to save Charlie, but this book could save you. Why do good things happen to bad people? Can we prove whether God exists? What is the difference between right and wrong? Medieval philosophers were centrally concerned with such questions, questions which are as relevant today as a thousand years ago when the likes of Anselm and Aquinas sought to resolve them. 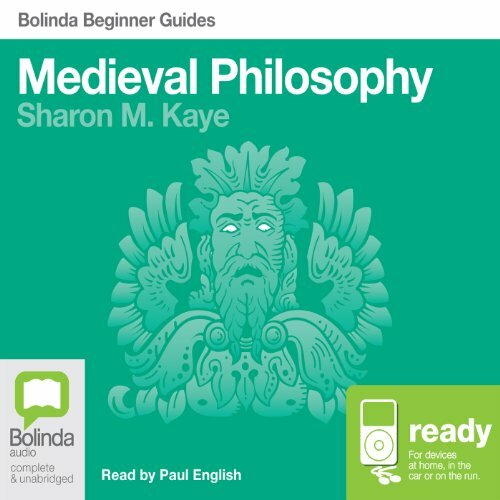 In this fast-paced and enlightening guide, Sharon M. Kaye takes us on a whistle-stop tour of medieval philosophy, revealing the debt it owes to Aristotle and Plato. The year is 1859 and Hero Hollis, beautiful and headstrong niece of the American consul, arrives in Zanzibar. It is an earthly paradise; it is also the last outpost of the Slave Trade. A passionate opponent of slavery, Hero is swept into a turmoil of royal intrigue, abduction, piracy, smuggling, and a virulent cholera epidemic. There in Zanzibar, the most cruelly beautiful island of the Southern Seas, she must choose her love and unravel her destiny.